Question of the Month: How can I determine whether an alternative fuel conversion system or other aftermarket device claiming to improve fuel economy or reduce emissions has been appropriately certified or verified? Answer: To ensure an aftermarket system or device is legitimate, you must first confirm that it has been properly vetted by the U.S. Environmental Protection Agency (EPA) and any applicable state authority, such as the California Air Resources Board (CARB). There are a number of ways to do this, as described below. Always request documentation! Conversion system manufacturers should be more than willing to provide a copy of their EPA-issued Certificate of Conformity (or CARB Executive Order) upon request. For vehicles falling into EPA’s “intermediate age” and “outside useful life” categories, the manufacturer should be able to prove the company has satisfied demonstration and notification requirements. You can consult EPA’s Alternative Fuel Conversion website (http://www.epa.gov/otaq/consumer/fuels/altfuels/altfuels.htm) for files listing “EPA-Compliant Conversion Systems.” All conversion systems listed on this website comply with EPA’s conversion regulations (Title 40 of the Code of Federal Regulations, Part 85, Subpart F). Keep in mind that each system is designed for a specific group of vehicles. Since conversion systems are only listed on this page at the request of system manufacturer, there may be other certified systems, so contact the EPA Compliance Information Hotline for more information (734-214-4343; complianceinfo@epa.gov). California has its own compliance requirements for conversion systems sold within the state. 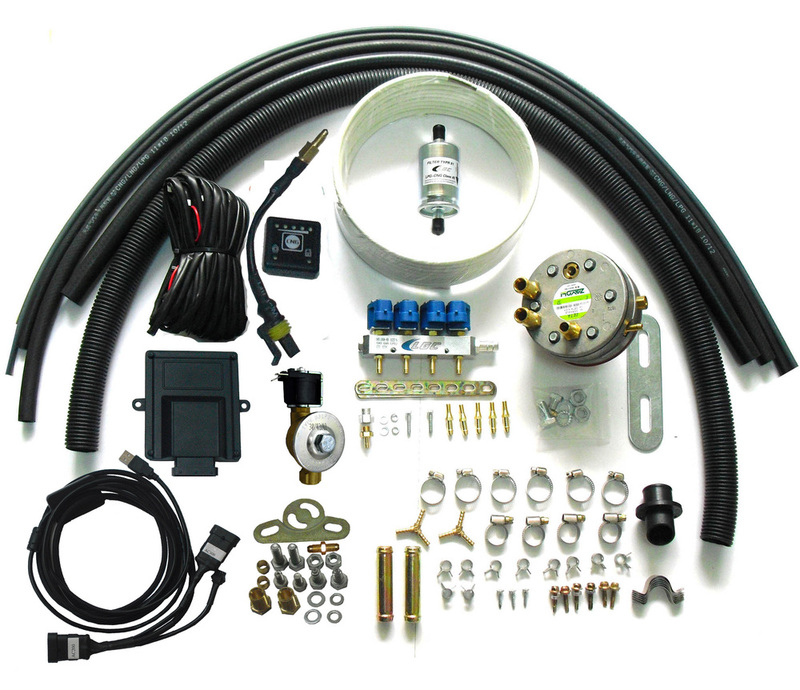 For information about California’s requirements, see the CARB Aftermarket, Performance, and Add-On Parts Regulations website (http://www.arb.ca.gov/msprog/aftermkt/altfuel/altfuel.htm), Note that several other states that have adopted the same regulations. Ask manufacturers of other emissions- and fuel-saving devices whether their products have been reviewed by EPA. EPA evaluates the fuel-saving benefits of devices such as idle reduction devices, aerodynamics technologies, and low rolling resistance tires. The SmartWay Verified Technologies website (http://epa.gov/smartway/forpartners/technology.htm) provides more information about specific products and models. EPA verifies and approves diesel retrofit technologies for use in its engine retrofit programs and provides information about emissions reductions. See the Verified Technologies List (http://epa.gov/cleandiesel/verification/verif-list.htm). It is important to note that EPA does not endorse these or any other commercial products. EPA’s Gas Saving and Aftermarket Retrofit Device Evaluation Program, also called the “511 Program” (http://www.epa.gov/oms/consumer/reports.htm), evaluates aftermarket retrofit devices that claim to improve automobile fuel economy and/or reduce exhaust emissions in cars and light trucks. The most recent test report from this voluntary evaluation program is dated 2005, indicating a lack of recent interest, but the program is still relevant. Check with your state environmental or energy department to confirm whether they have similar programs.